Dr. David Lenihan, Ph.D., J.D., FRSM is a medical school dean and health technology entrepreneur. He's the CEO of Tiber Health, a technology company that's focused on innovating medical school education and helping to solve the global physician shortage. 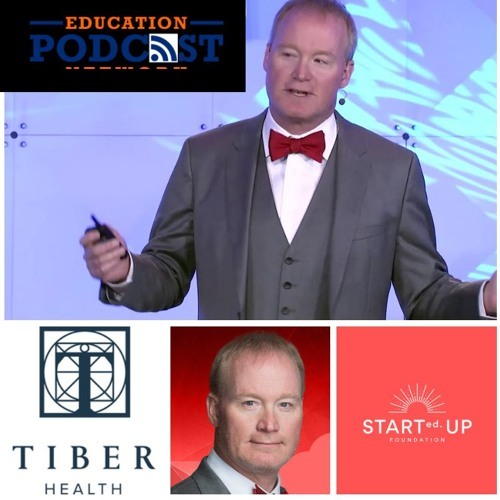 In this episode we breakdown the education pipeline, and what Tiber health is doing to empower more students to become doctors.